HAMMOND, LOUISIANA (Monday, February 4, 2019) – – A native of Hammond, Louisiana, a picture-perfect town with a population of about 20,000 people is home to celebrated singer-songwriter and new solo artist Titus Showers. 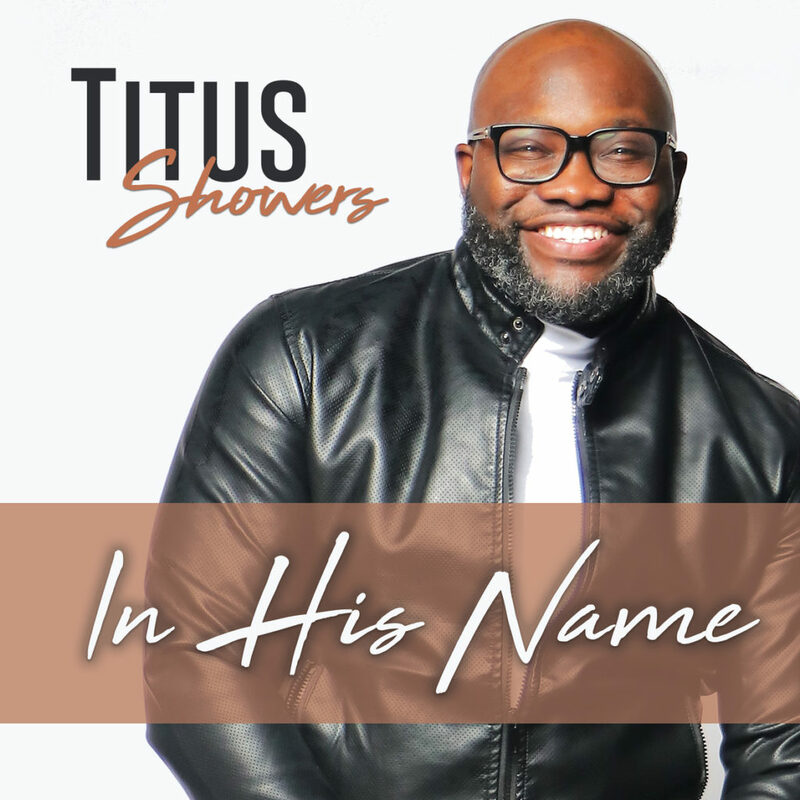 Titus, the former lead singer of two-time Stellar Award nominated sibling group, The Showers, has impacted Gospel radio with his debut radio single and worship anthem “In His Name.” The digital single track set to release on all digital and streaming platforms along with a live music video premiere, Friday, March 15, 2019. Co-written by Titus along with GRAMMY®-nominated producer and BMI’s 2018 Songwriter of the Year Lucius B. Hoskins (Joshua Rogers, Zacardi Cortez), who also produced the track. “In His Name” is poised to reach people from all walks of life including the un-churched and compelling those who are not deemed “believers” to want to know more about the Christian faith.